Professional newswriter and martial arts/exercise instructor. 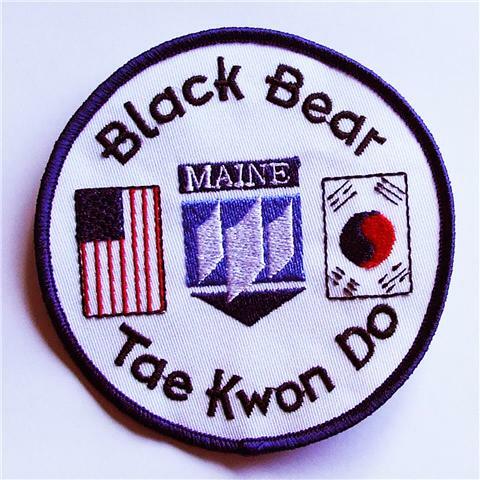 When offered, Black Bear Taekwondo classes are Monday and Wednesday evenings, from 6-7:30 p.m., at the University of Maine New Balance Student Recreation Center, in continuous six-week sessions. Instructor George Manlove (https://www.youtube.com/watch?v=VbzXfVfTVXs) founded the program when the new $23 million fitness center opened in 2007. Since then, hundreds of students and community members have trained in traditional Tang Soo Do and Taekwondo on the Orono, campus, learning about themselves and the self-defense techniques of one of the oldest martial arts in the world. 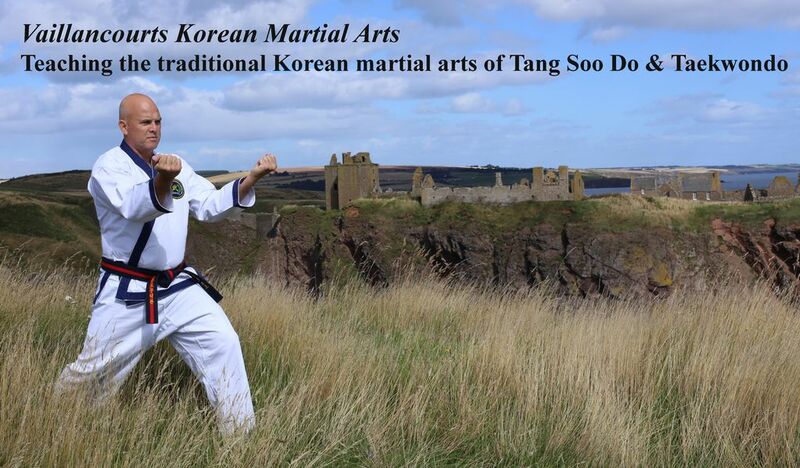 The Korean-based martial arts system includes blocks, evasion, safe falling, joint locks, balance, stamina, confidence, and a long list of strikes and kicks that characterize Taekwondo, differentiated from other martial arts by its signature kicks and aerial techniques. The art also incorporates self, environmental and peripheral awareness, conflict avoidance, strengthening and reflex- and stamina-building exercises. 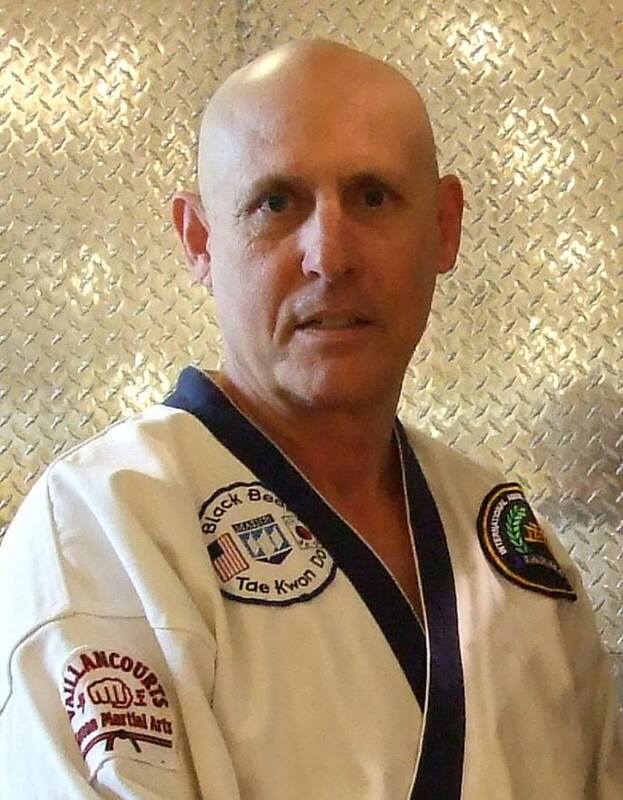 George Manlove, Sah Bum Nim, is a fifth degree black belt in Taekwondo and a fourth degree black belt in Tang Soo Do, has trained under the guidance of Grandmaster Dana Vaillancourt of Washington, DC for nearly 15 years, and has 35 years of martial arts experience, having studied several other styles of Taekwondo, in addition to Shotokan karate and more recently, tai chi. Students will learn in a safe, friendly and supervised class setting, the essentials of Taekwondo, along with Hapkido and judo-throw techniques. Follow us on Facebook (https://www.facebook.com/groups/64401523640/) and call (207) 458-9296 to speak with George Manlove specifically about the classes or the Rec Center front desk at (207) 581-1082 for general information. Copyright © 2007-2019 Vaillancourts Korean Martial Arts and Dana Vaillancourt. All Rights Reserved.